One of the easiest ways to enhance the look and feel of any room in your home is by updating your interior color palette. If you don't have the time, desire or budget to renovate, the strategic addition of these colorful elements can achieve the desired effect. 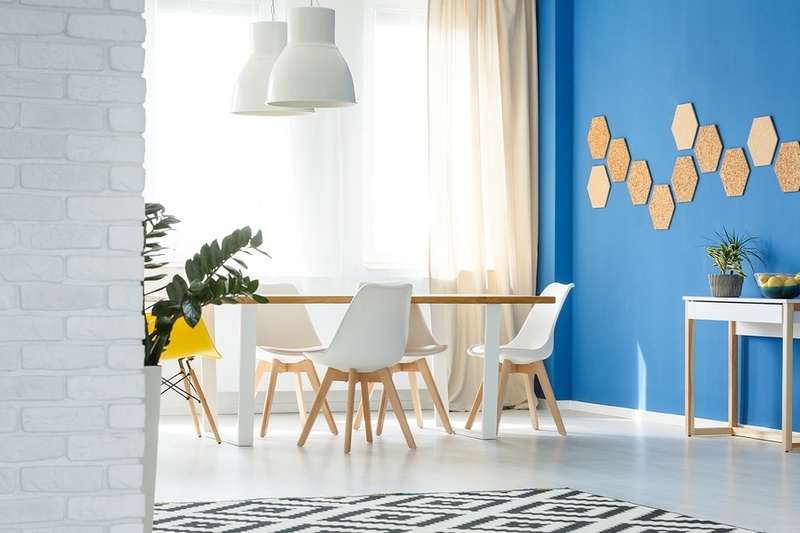 Freshen up your space by painting the entire room, just one wall or outdated wood furniture. For accent pieces or a feature wall, you can be bolder with your choice of color while creating a focal point. There is no right or wrong choice of artwork, which is highly personal and subjective. Depending on the dimensions of the room and availability of wall space, you may want to choose one large piece, or several small pieces. If you're feeling uninspired, look around your home for colorful drawings or photographs and have them framed. Green or flowering plants add natural beauty and a pop of color to any room. 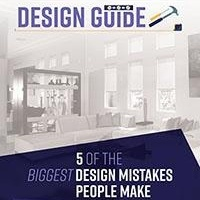 However, if you'd rather not have one more thing to look after, you can opt for one of the many very life-like faux options on the market today. With an unlimited selection of fabric choices for throw pillows, upholstery, bedding, and more, it's easy to update the color of your room with a few new accessories. Pair colorful prints with neutral solids, and don't worry about mixing stripes, florals, or geometric patterns as long as you stick to the same color palette. The right window coverings allow you to control the amount of light you allow into the room, which has a direct impact on how you view the colors within. 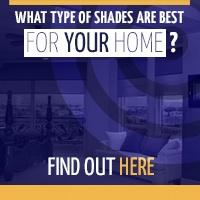 Interior window shades are both beautiful and functional, and are available in your choice of color, pattern and fabric. Polar Shades’s window shades are designed to use natural, filtered light as a design element—illuminating your room while keeping out harmful UV rays which can fade fabrics or artwork over time. Added benefits include the exclusion of heat for lower energy bills, reduction of glare, and privacy without sacrificing your view. Enhance your new color palette with a bright, bold ceiling fixture, table lamp or floor lamp. In addition to providing a pop of color, new lighting contributes to the ambiance of the entire room. A colorful area rug can be placed over any type of existing flooring including hardwood, carpeting or tile. Use it to define an area used for seating or dining, and don't be afraid to put more than one in the same room. 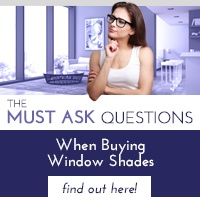 To learn more about how our window shades can give your room a facelift, call us today at 877-260-6110 and schedule your free in-home consultation. 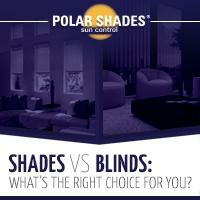 Also, be sure to download our guide: Shades vs Blinds, to learn which one is the right choice for you.